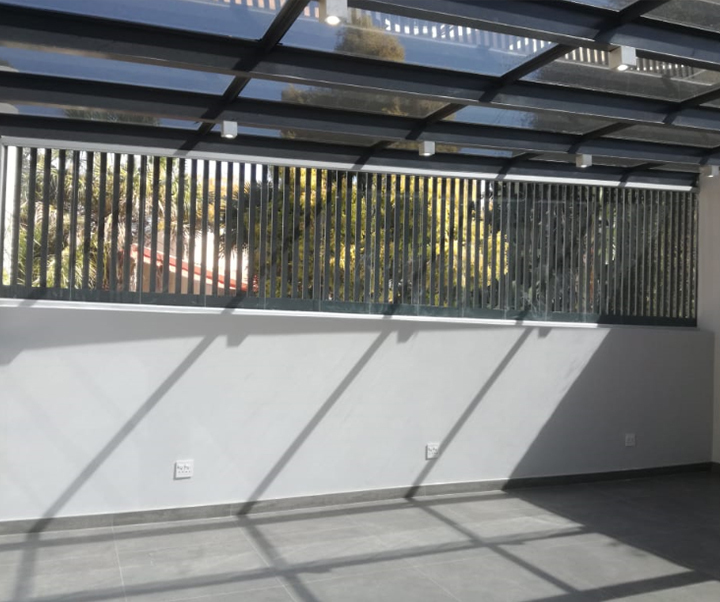 Unlimited Aluminium and Glass specializes in the manufacturing, distribution and installation of a wide range of top quality glass and aluminum products for both commercial and residential use. Projecting top hung, side hung, horizontal sliding windows & sliding folding windows. Projected windows are also sometimes called casement windows or sash windows. 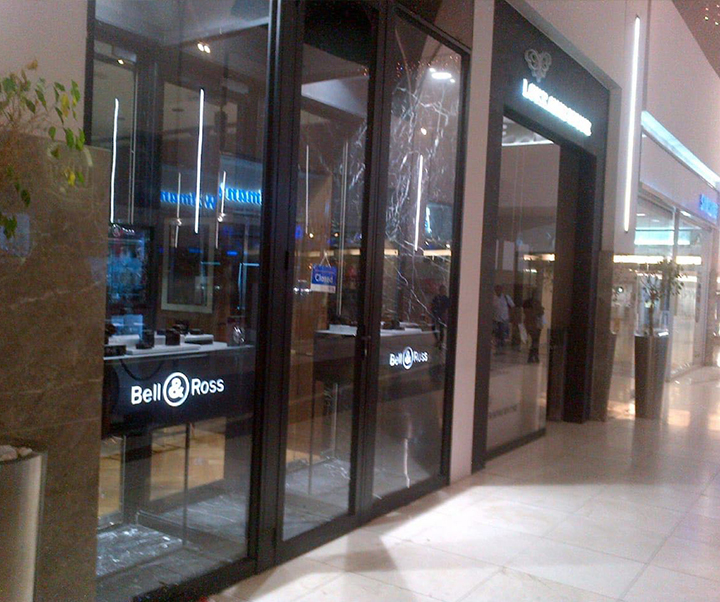 Shop fronts, framed and frame-less products in a variety of configurations for all types of store fronts. 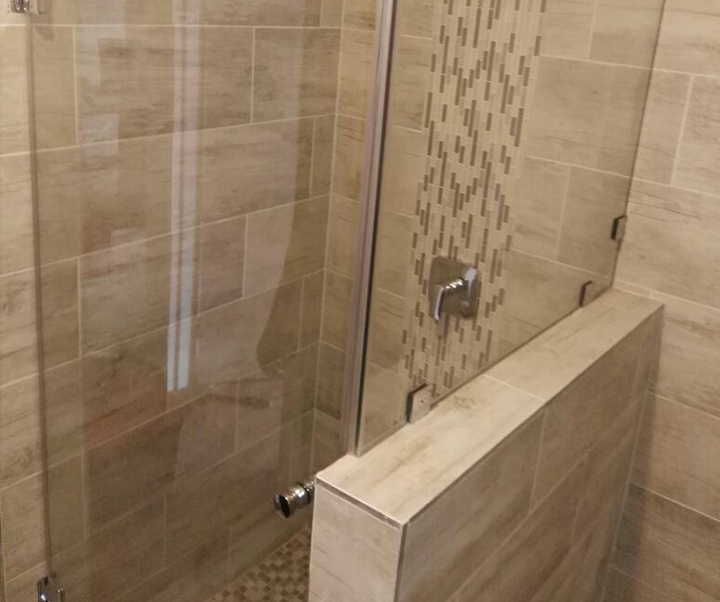 We also make custom designs that are tailored for every clients needs. 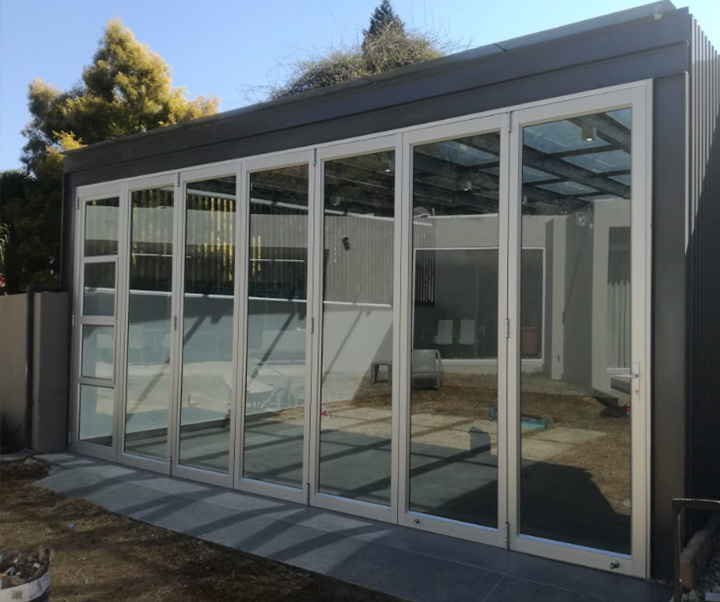 Windows, laminates, tempered glass, sealed insulated glass, decorative finishes, clear, opaque, toughened and laminated safety glass, smart glass, double glazing. Glass tops cut to your specification for any type or size of table, with or without edging and finishing. Mirrors, various sizes and finishes. 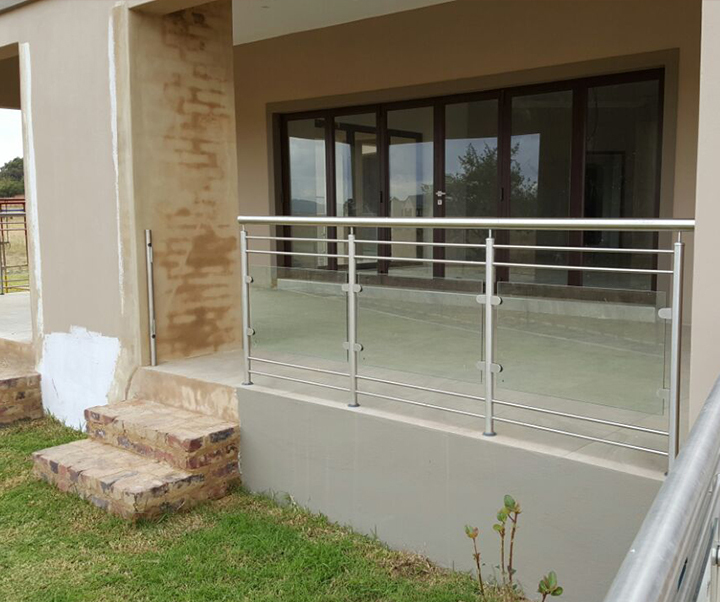 Unlimited Aluminium and Glass is a result of a family business venture founded by Mr Sulaiman many years ago. 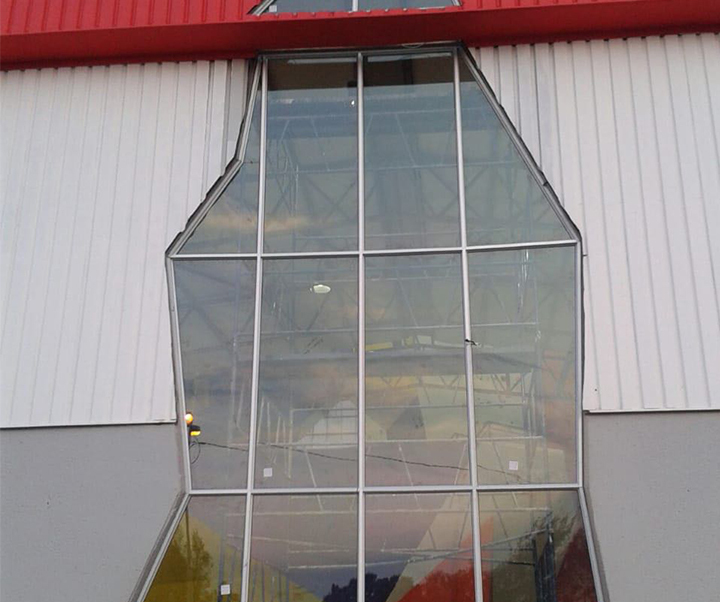 Through the years of working in the Aluminium and glass industry, Mr Sulaiman has gained many resources and expertise and is now able to service any clients needs while also providing unparalleled after service that you as a client can depend on. Created by New Beginnings - I.T.